When a tooth is lost, replacing it is essential to restoring the full function of your smile. However, this could vary depending on the type and location of the tooth that was lost. According to a new study by researchers at the University of Adelaide’s Australian Research Center for Population Oral Health, your quality of life might not be affected as long as you have a certain number and specific type of teeth remaining. Most of us have 32 teeth naturally, but four of those are wisdom teeth, which are frequently extracted or removed early in life to avoid complications. That leaves us with 28 teeth. According to this study, which included 2,700 Australians, not all of these teeth may be strictly necessary. Losing one or two teeth might not significantly affect your quality of life. The dental arch can shorten, which makes it possible to continue using the remaining teeth. More studies are needed to better understand the results of this study. However, until those studies have been completed, replacing lost teeth is still generally recommended. Lost teeth can lead to adjacent teeth tilting into the gap and opposing teeth hyper-erupting. This can put those teeth at risk of being lost as well. Replacing the lost tooth helps maintain proper spacing in the jaw and evenly distributes bite forces. Replacing lost teeth also helps maintain your smile’s appearance. We use natural-looking porcelain materials to give you the most realistic-looking smile possible whether you choose a conventional dental bridge or more advanced dental implants. 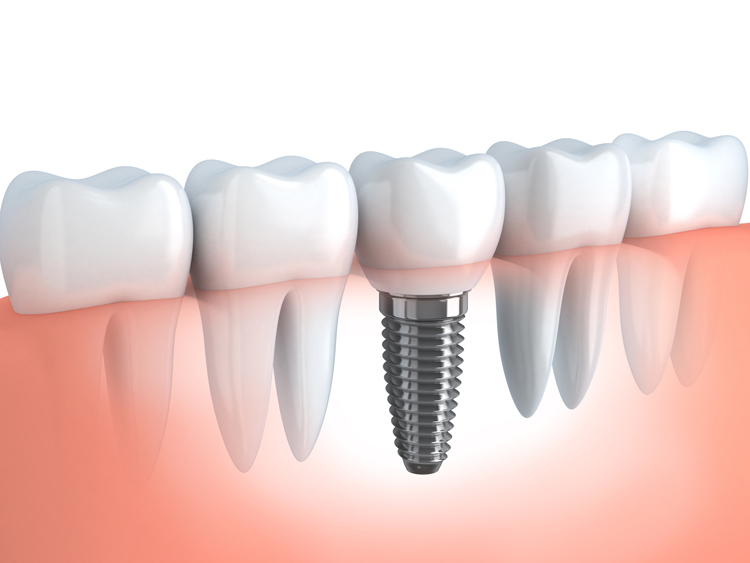 Call our dental implant dentist today to learn more or to schedule your appointment with our team.